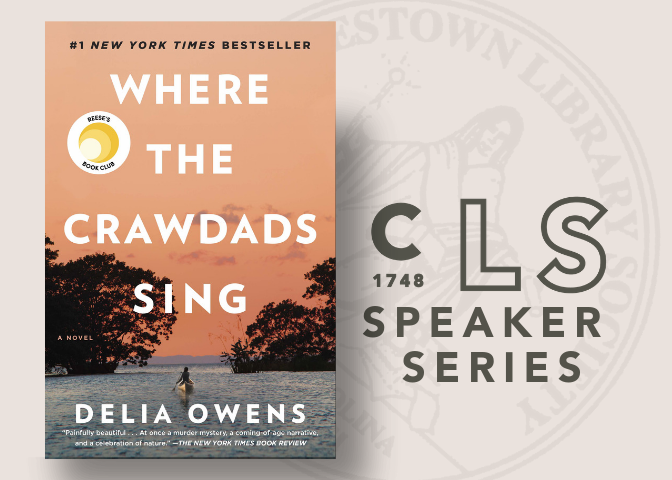 Join CLS & Buxton Books as we welcome bestselling author Delia Owens as she speaks about her hit novel Where The Crawdads Sing. 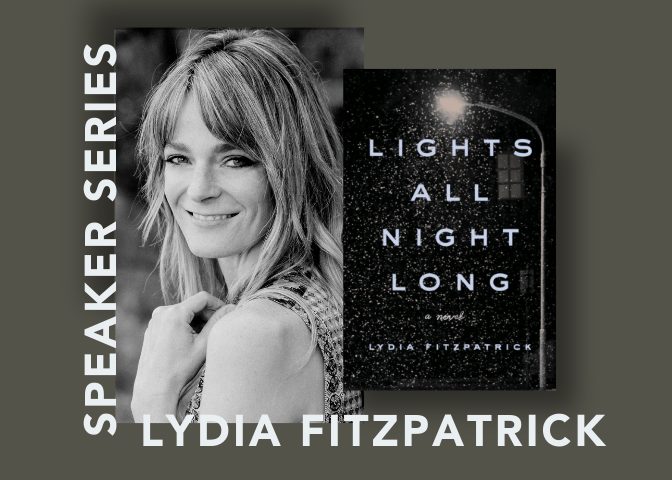 Owens will be introduced by bestselling author Mary Alice Monroe for this lecture event. For years, rumors of the Marsh Girl have haunted Barkley Cove, a quiet town on the North Carolina coast. So in late 1969, when handsome Chase Andrews is found dead, the locals immediately suspect Kya Clark, the so-called Marsh Girl. But Kya is not what they say. Sensitive and intelligent, she has survived for years alone in the marsh that she calls home, finding friends in the gulls and lessons in the sand. Then the time comes when she yearns to be touched and loved. When two young men from town become intrigued by her wild beauty, Kya opens herself to a new life until the unthinkable happens.